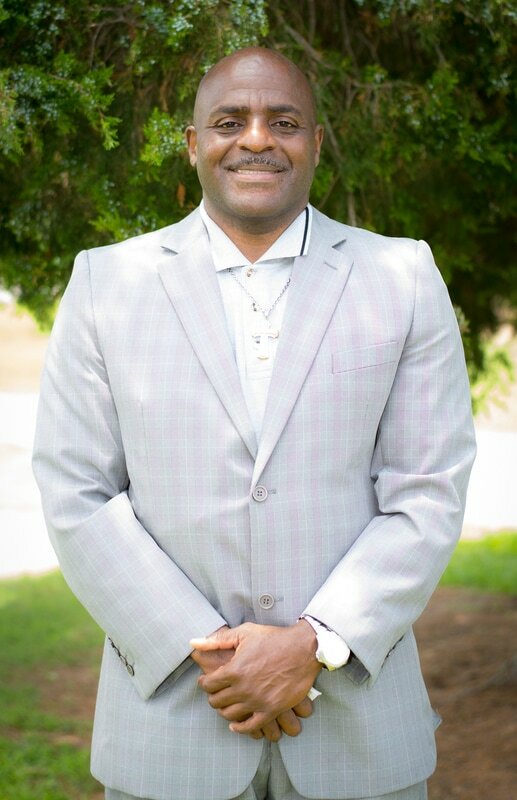 ​Pastor Mark M. Johnson is a native of Greenville, NC. He is a 1979 graduate of J. H. Rose High School in Greenville, NC. He furthered his education and attended East Carolina University where he earned a Bachelor of Arts degree in Urban Planning/Minor in Sociology and a Masters degree in Geography with a concentration in Urban Planning. Pastor Johnson was ordained as a deacon and preached his initial sermon in August 1997 at Selvia Chapel FWB Church, Greenville, NC. He was licensed and ordained in the Wilson County Missionary Baptist Association in 2004. He became interim pastor in 2005 at First Missionary Baptist Church and after serving one year was elected as pastor. He is an anointed man of God who loves spreading the word of God. 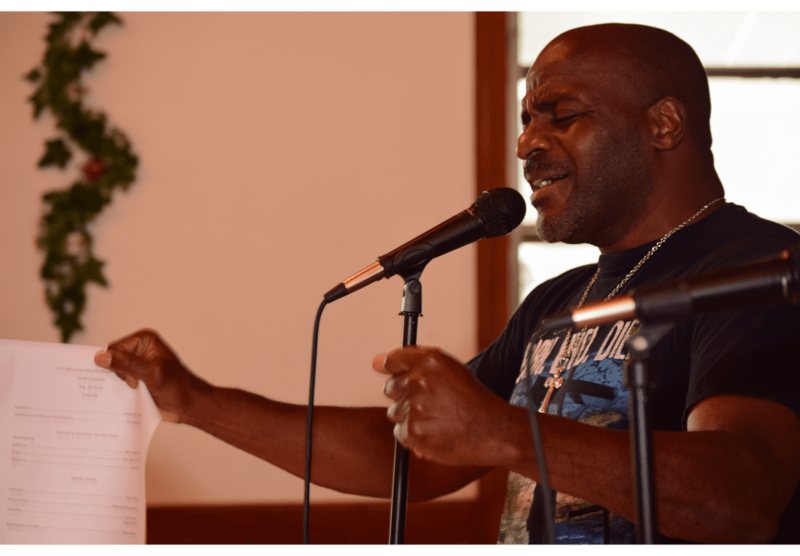 Under the direction of Pastor Johnson, many ministries have been formed at First Missionary Baptist Church including the Daughters of Faith, Men of Judah, Rain Praise Dance, Shoe Box Gift, Health & Fitness, Mentoring, and Junior Farmers Academy. Pastor Johnson is married to Venus Joyner Johnson. They have 3 adult children: Jamaal, Jasmine and Malcolm and one granddaughter, Grace. Pastor Johnson and his wife currently reside in Wilson, NC.